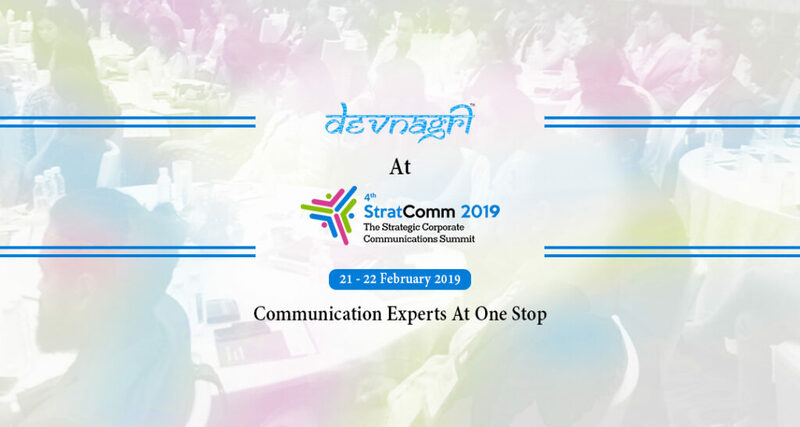 Inventicon’s StratComm Summit is going to be held on 21st and 22nd February 2019 at New Delhi. 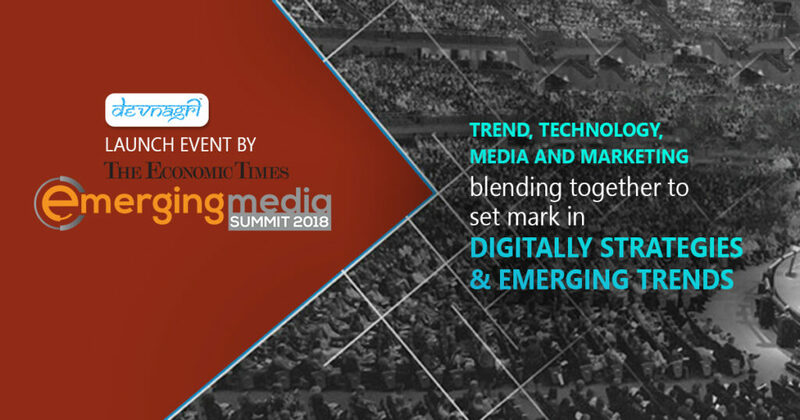 Devnagri is going to be a part of this summit where all the communication background trend setters shall participate and share their concerns. 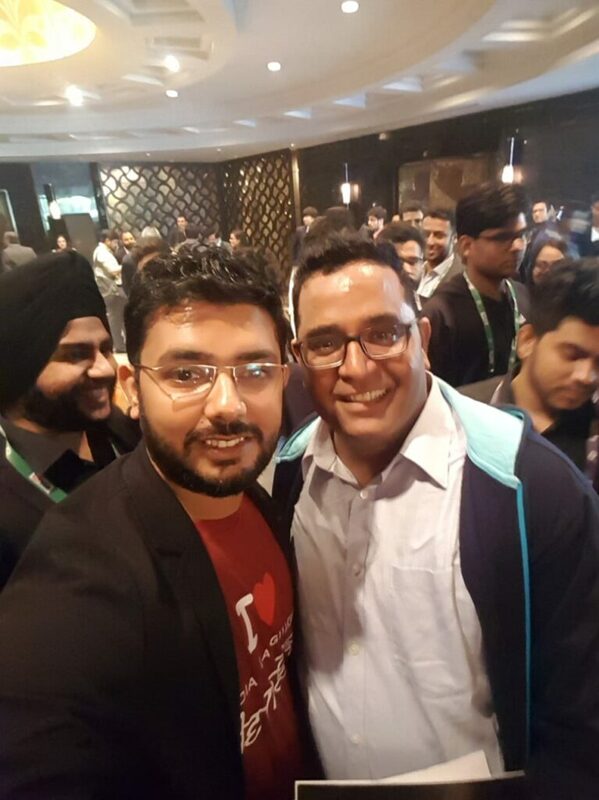 It gives team the hope and motivation to be a part of such gatherings where the future of different industries is discussed and projected. It shows the path that we work on is correct and holds immense possibilities for us in near future. Communication is the most common method used in Industries and by common public. New technology and medium to access it has given enormous routes to communicate about any update or promotion. Different measure have complex structure and to penetrate it with the messages is important for any brand. Since, it is a concern at global scale thus, the top-notch decision makers of this stream gets to collaborate at a platform to discuss and project the trends. StratComm Summit 2019 is the one way to bring together the concerned members. It has become a very challenging task to communicate and regulate the broadcasted message over different mediums. Since at a corporate level these things multiply in the form of social media management, storytelling, reputation management, it becomes interestingly humongous to sync different platforms with same message and spontaneously change at all stages. Industry communication is predicted to scale up with investment becoming almost double from last year. It is predicted to be around 2100 Crore INR in coming fiscal year. This means that there will be many more channels that will be opening to suffice the need of the hour. To make this better, multilingual concept has been introduced. Devnagri aims to ease down complicacy for industries by catering its services in the communication part. At this event our team will be able to network with industry practitioners and will be able to suffice the need of multilingual industrial communication and promotion for them. For us, it boost our enthusiasm and helps to bring advance solution to provide quality output within the shortest possible time at economic pricing. Being in a community of great influencers will help us to evolve and cater the requirements in a better form.